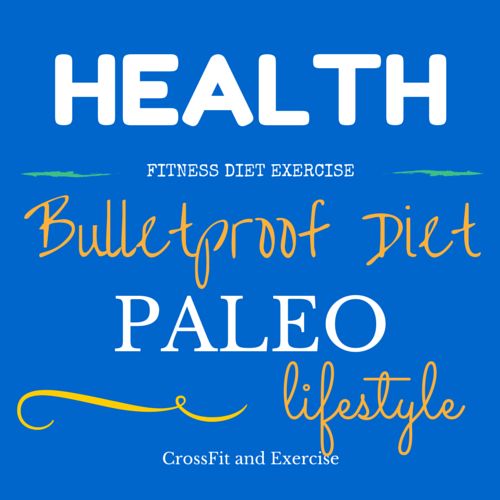 "If you want to make the 4-hour workweek a reality, listen to this podcast! 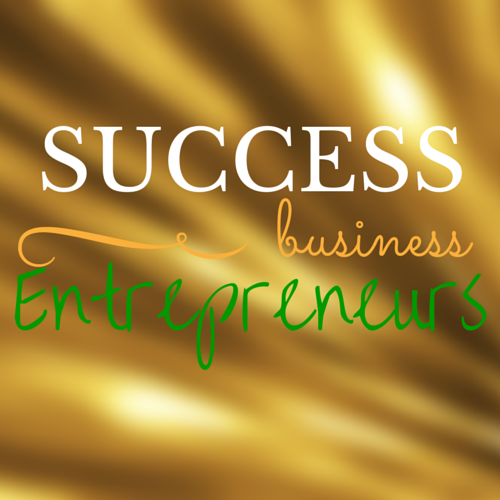 Johnny and his guests give real world examples and inspiration on how to build legit online businesses that actually work! 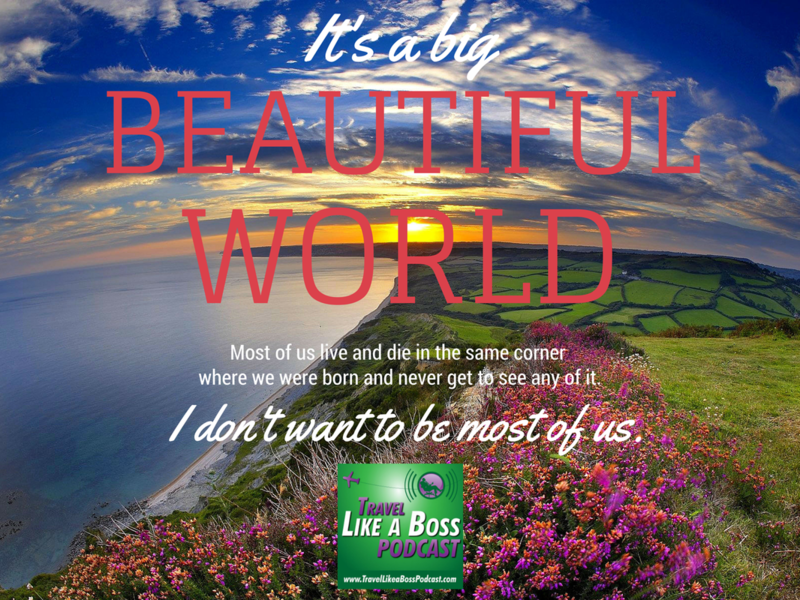 Best of all they use their location independent passive income to truly live it up and travel like a BOSS! 5 Stars!" Click the Like button above to keep in touch and tell us you like our show! Support the Show by using our link to shop on Amazon! 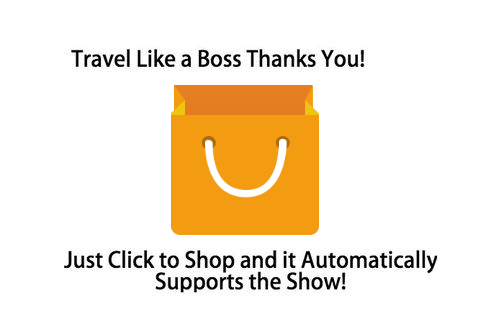 Support the Travel Like a Boss Podcast by using this link to shop on Amazon.com! 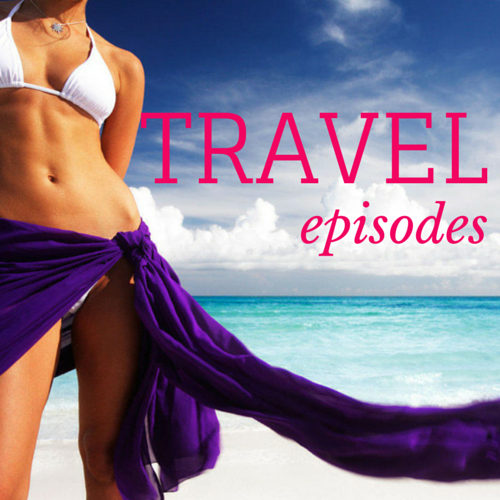 Use the Podcast App or download our favorite player, Pocket Casts on your phone then search for "Travel Like a Boss Podcast"
2. Have Android or Windows Phone? Download Stitcher (free) or purchase PocketCasts which is our favorite podcast player the search for the Travel Like a Boss Podcast. 3. Have a Macbook or iTunes? 4. Want to Stream or Download Episodes? 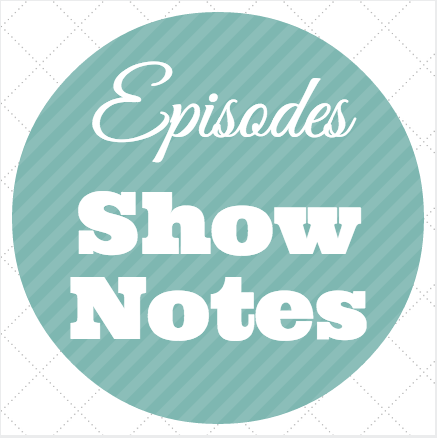 Go to our Episodes/Show Notes page. 5 Looking for the RSS Feed? Support the Show and use our link to book your next hotel! Use our Agoda link whenever you book hotels and Support the Show! 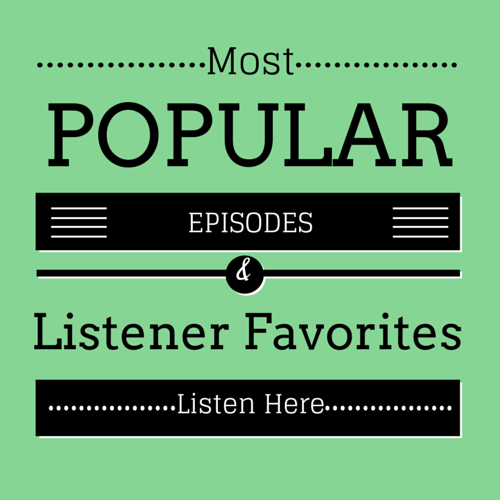 Click to listen for free in iTunes! Subscribe and Listen for free! Find us on the iTunes store and give us a 5 Star Rating if you love the show!